DGT is lead developer and project managers of the first green affordable housing development in Jamaica. The development comprises of 114 mixed housing units, incl. club house and common amenities and has been designed with in accordance with LEED design principles. Green Village project is currently under construction with expected completion end 2017. DGT is involved in planning of other upcoming green community developments in Bahamas, Dominica and Turk & Caicos. DGT provide turn-key sustainable design and project management solutions to our partners and Clients. 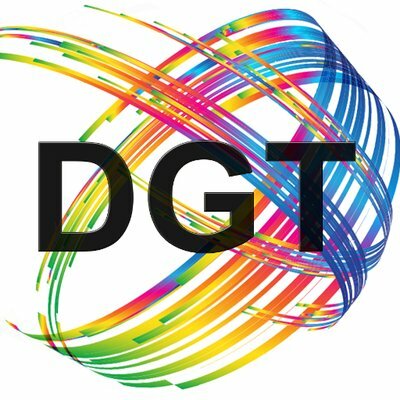 DGT stand ready to work with you on your next green project, call us or email us and share with us your vision for your green project !